The digital transformation changes the buying behavior in previously unknown ways. Optimal planning processes are essential to meet the challenges of these changes and to exploit fundamental improvement potentials. 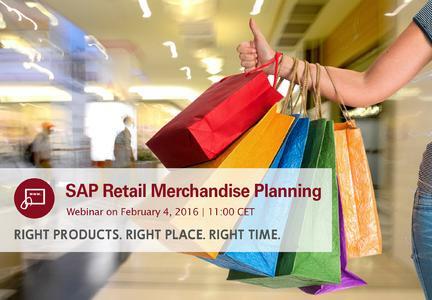 On February 4, 2016 Westernacher Consulting will present in their free Click ‘n Go Webinar SAP Retail Merchandise Planning how retail companies can exploit the full planning potential. The webinar will be held in English. 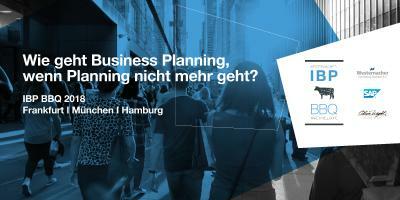 Attendees of the 30-minute online session will gain a general overview about retail merchandise planning. The webinar will focus on the industry-specific benefits and core functions of an integrated planning solution. 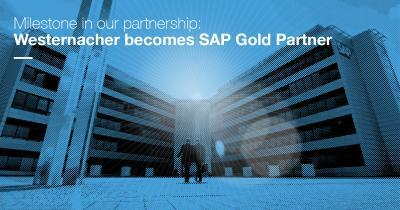 Furthermore options for an efficient implementation and opportunities by using a SAP-based solution will be introduced. More information on this webinar and registration here. Westernacher was founded in 1969 and has comprehensive industry expertise in retail & wholesale, consumer goods, manufacturing, logistics services, automotive, life sciences and utilities. The company’s business expertise ranges from enterprise resource planning, logistics and transportation, to business analytics and integrated planning solutions. With respect to planning systems, Westernacher has many years of expertise and proven references to with which to meet the demands of an effective retail merchandise planning system. 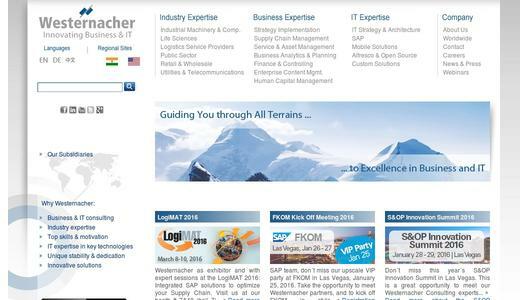 Westernacher Click ‘n Go Webinar on February 4, 2016: “SAP Retail Merchandise Planning "